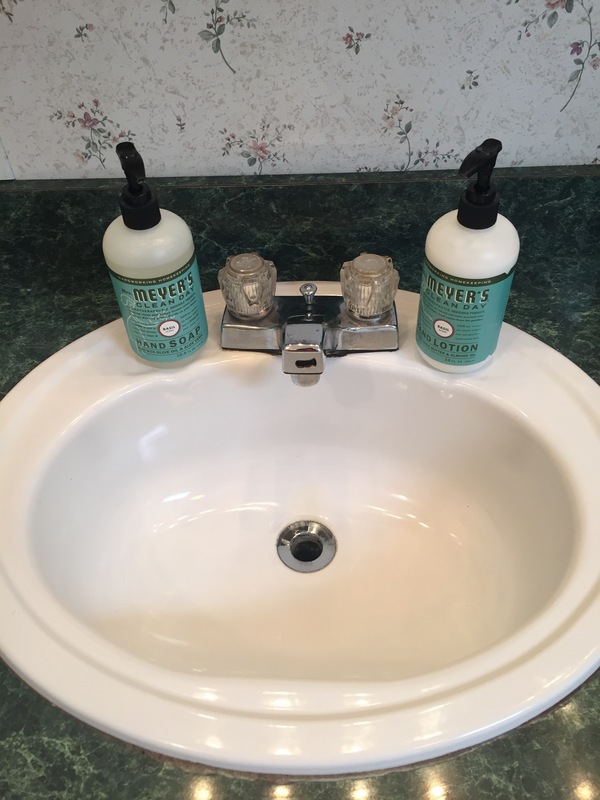 I liked the soap/lotion combo from Mrs. Meyers. The basil scent is very fresh and clean. The soap lathers well and leaves hands feeling clean with no residue. The lotion also has a good smell. It does not leave skin greasy, but well moisturized. 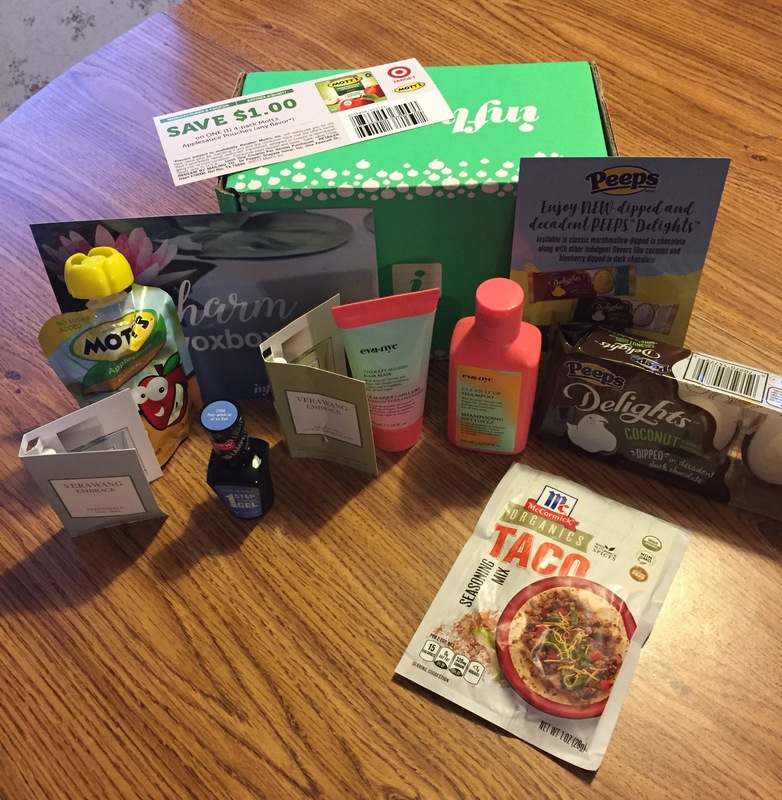 I received these products for free. This review is based on my personal experiences. Interested in trying new products? Sign up for pinchme. Monthly samples, try them, leave a review! Sign up today, tomorrow is Sample Tuesday.